Heritage Auction Galleries in Dallas, Texas is internationally renowned for auctioning extremely rare collectibles and in their Space Auction today they sold the first Rolex Moon watch to ever be auctioned for $131,450. 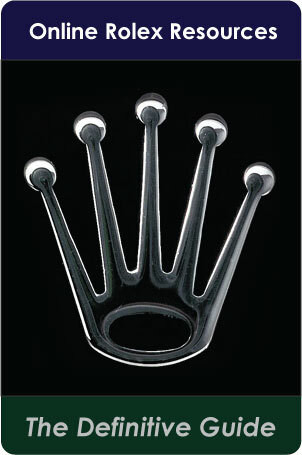 This is perhaps the most historically significant Rolex on earth, or certainly one of them–a Rolex Moon Watch. To see the watch lot on Heritage Auction Galleries please click here. To view the Space Auction catalog please click here. One of the many things that sets this Rolex GMT Master apart is it was worn to the Moon and back and spent a great deal of time on the Moon surface. 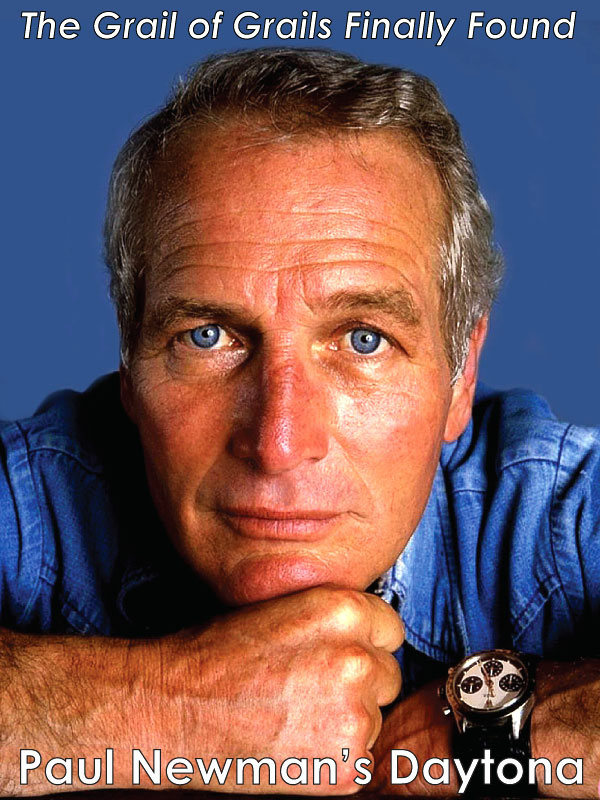 To be specific, the watch was Command Module Pilot Ronald Evans personal Rolex GMT Master watch he placed in his Personal Preference Kit (PPK) and flew to the Moon with. 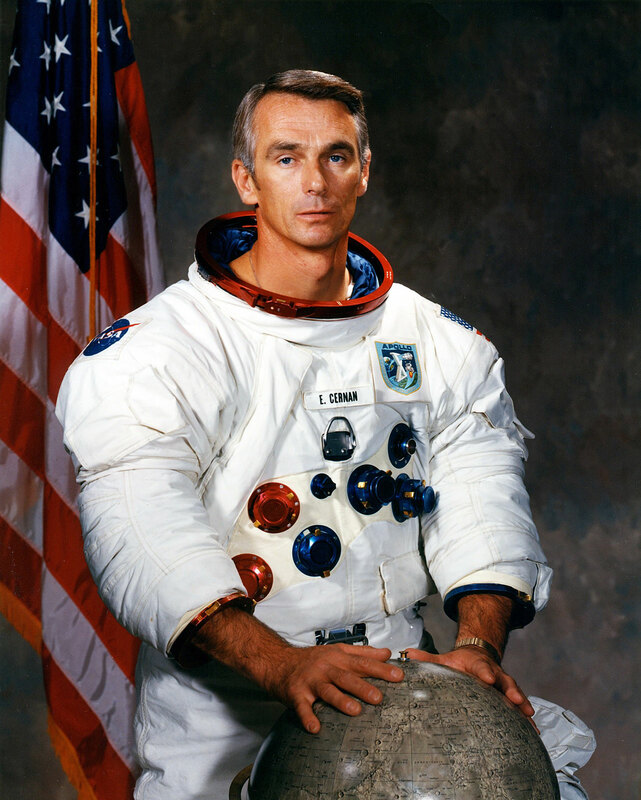 Once the Apollo team reached the moon, Command Module Pilot Ronald Evans asked his crewmates Gene Cernan and Harrsion Schmitt to take his personal Rolex GMT Master aboard the Lunar Module Challenger down to the Moon surface while he orbited the moon in the Command Module America. 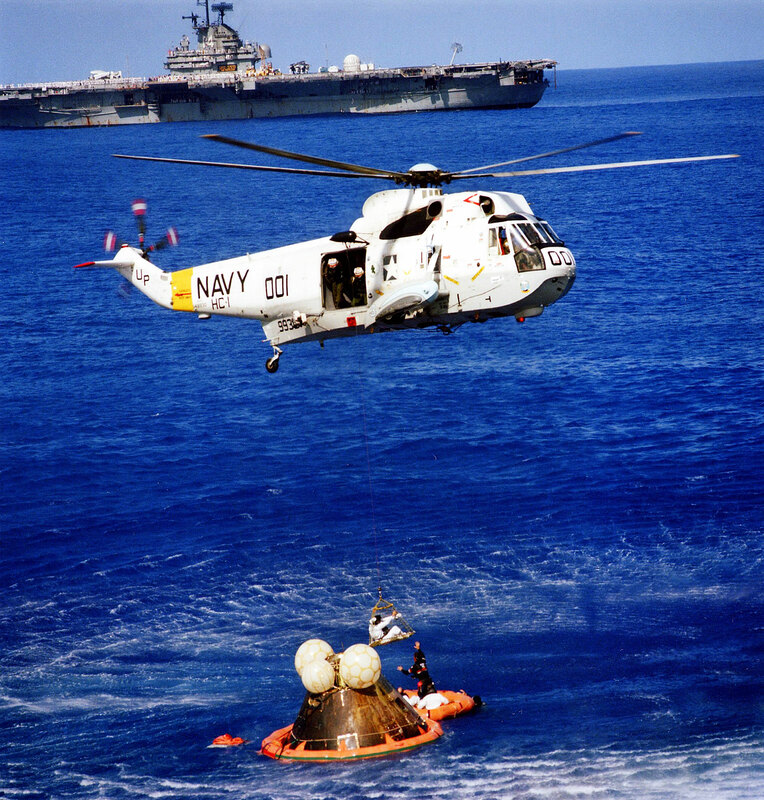 According to Heritage Auction Galleries, Command Module Pilot Ronald Evans Rolex "remained on the moon for approximately seventy-five hours on what up to this day, was the last manned lunar landing mission." It was worn by United States NASA Apollo Command Module Pilot Ronald Evans on Apollo 17 which was the last manned Moon Mission. 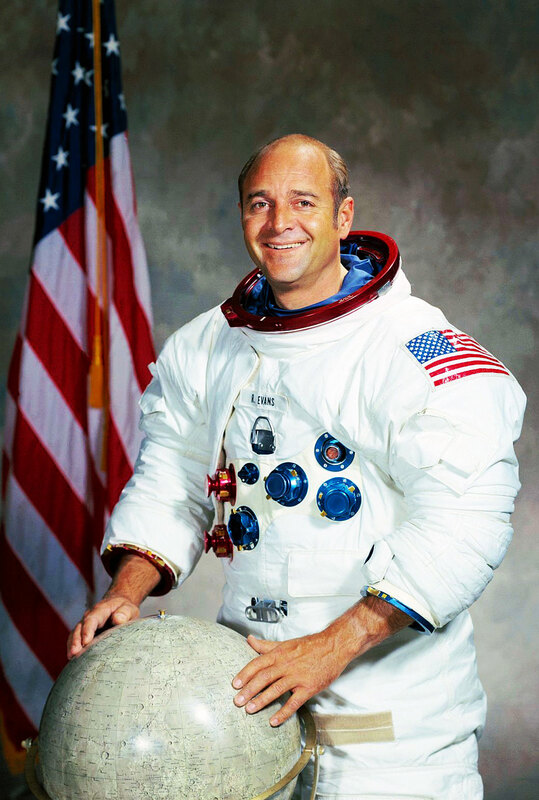 Command Module Pilot Ronald "Ron" Evans is pictured below in his official NASA Apollo 17 portrait standing in front of a Moon Globe. 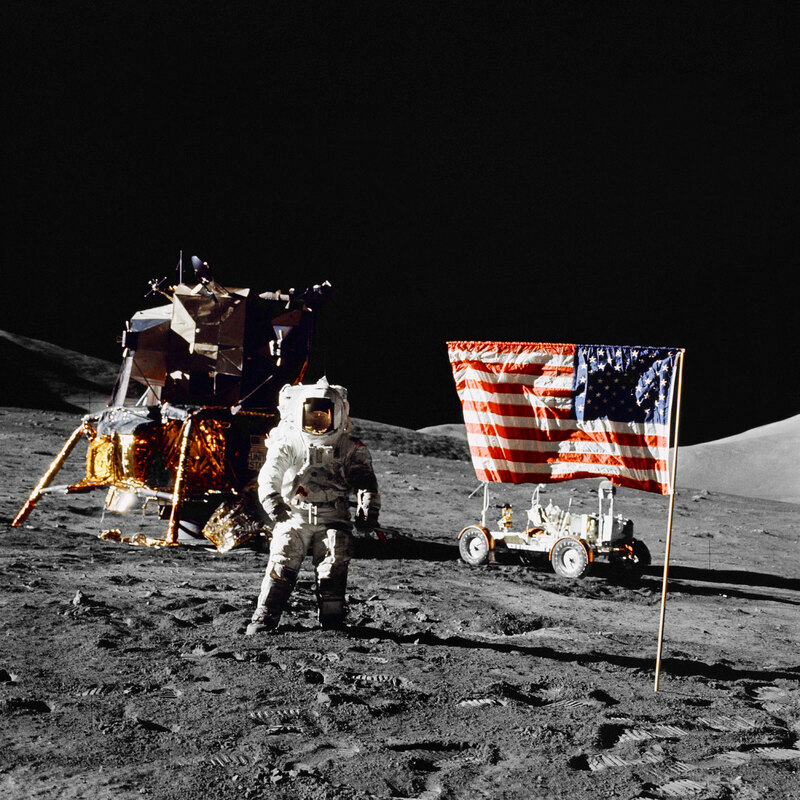 Command Module Pilot Evans retired from the U.S. Navy as a Captain and was one of the only 24 people to ever fly to the Moon. In the close-up Photo below we see NASA Apollo 17 Astronaut Ronald Evans 1968 Pepsi Rolex GMT Master [Reference 1675, Caliber 1580, Serial Number 2448718] that spent time on the lunar surface. 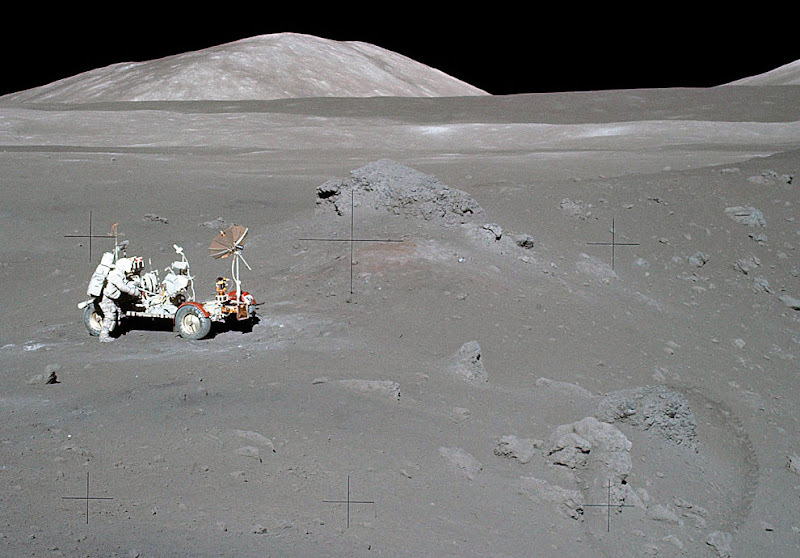 We have just examined what is arguably one of the most historically significant Rolex watches on earth–and the moon for that matter. 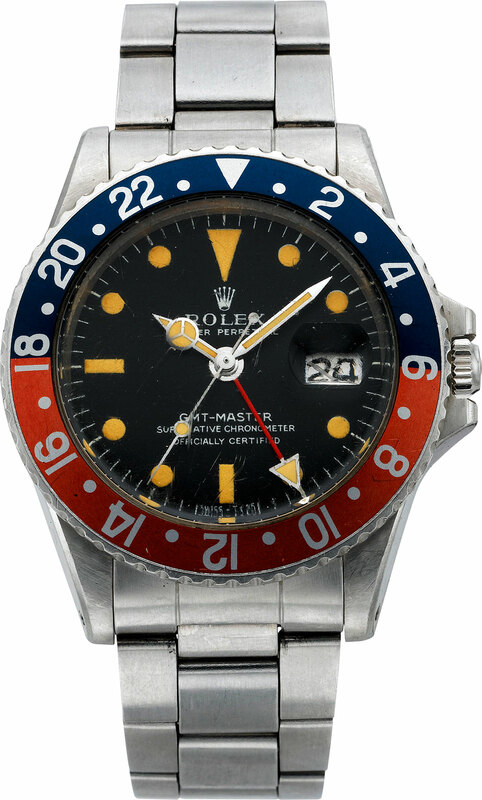 In order to truly understand the historical significance of this Pepsi GMT Master we must delve deeper into its context since context gives content its meaning. One day, in the future, I will write The Complete History Of The Rolex Moon Watches, but today we will take a broad overview. 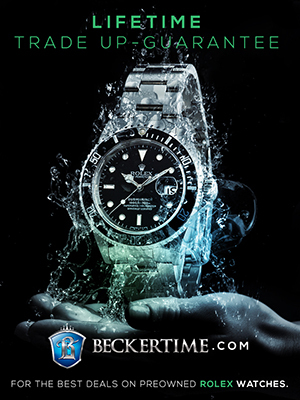 One of the things I always do on Jake's Rolex Watch Blog is attempt to separate the fact from the fiction. 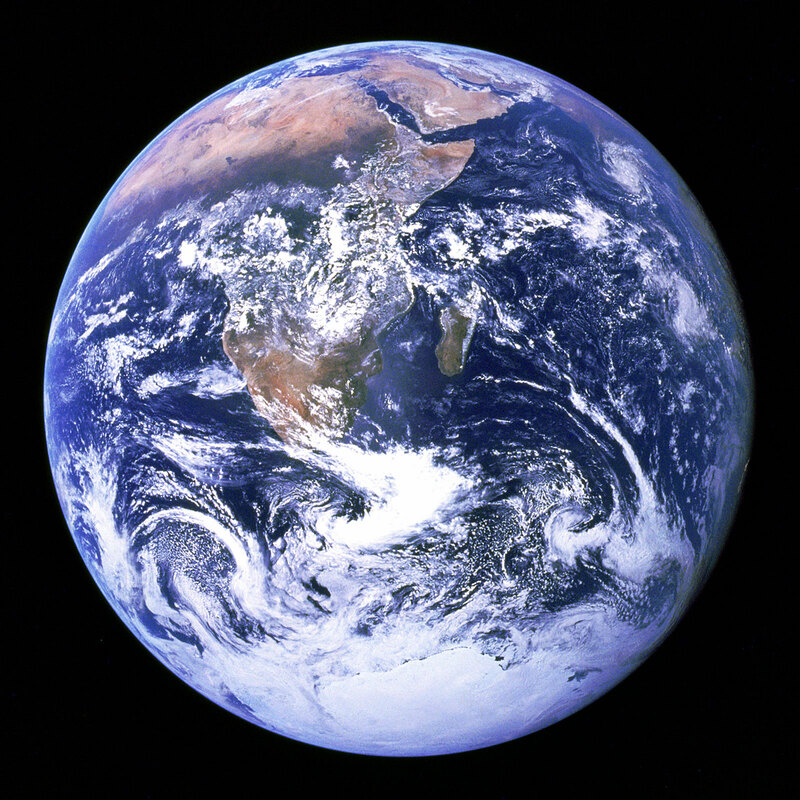 Over the years much speculation and conjecture have been put forth as fact and from the in-depth research I have completed, most of it is far, far from the truth. 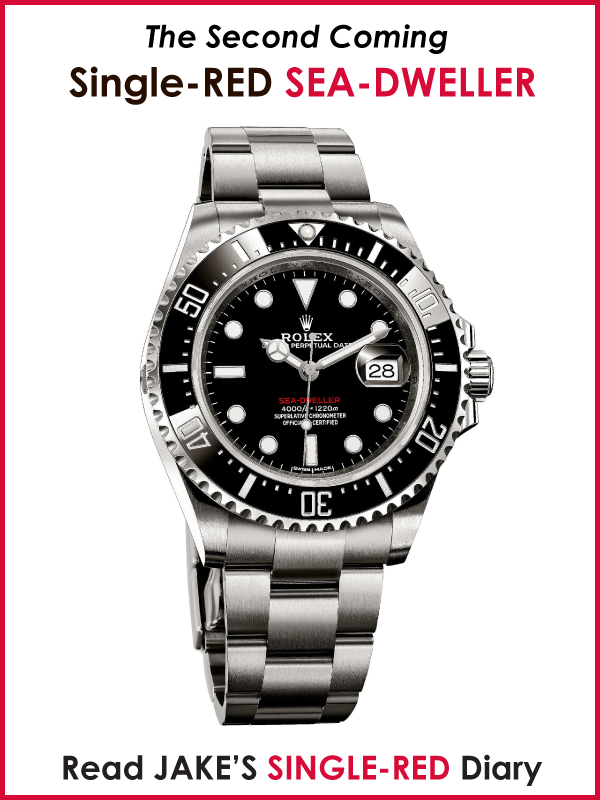 The Rolex Moon Watches have been highly subjected to these false myths. My object as a historian and scientist is to bring the truth to light. Donald Kent "Deke" Slayton was chosen as one of the original Seven Mercury Astronauts but was the only one who did not fly since his "Delta 7" was grounded because he suffered from an erratic heart rate, known in technical terms as idiopathic atrial fibrillation. 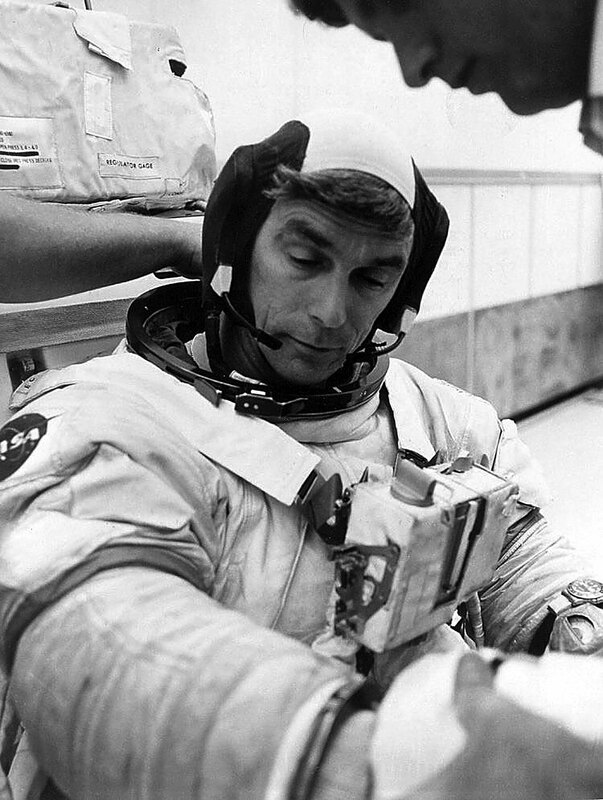 Scott Carpenter took Deke Slayton's place when he flew his Aurora 7. In the photo above we see the Original 7 Mercury Astronauts at the White House receiving the Collier Trophy. 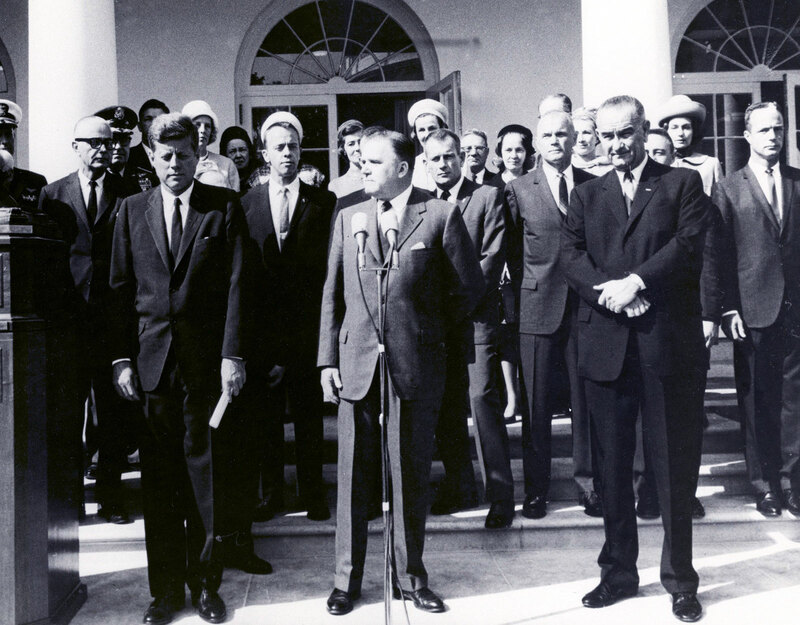 The NASA caption reads "NASA Administrator James E. Webb (center) cites the space achievements of the Project Mercury Astronauts who recieved the 1963 Collier Trophy Award in a ceremony held at the White House on October 10, 1963. President John F. Kennedy (left) and Vice President Lyndon Johnson accompanied Webb at the ceremony. Five of the seven astronauts are visible in the row behind James Webb.. They are (starting from JFK's left): Alan Shepard, Donald "Deke" Slayton, John Glenn, Virgil "Gus" Grissom, and Scott Carpenter." Deke Slayton retired from NASA and the Air Force in 1963 and was rehired by NASA in a civilian capacity as Director Of Flight Operations and in that capacity he chose the primary and backup crews for the Gemini and Apollo programs. 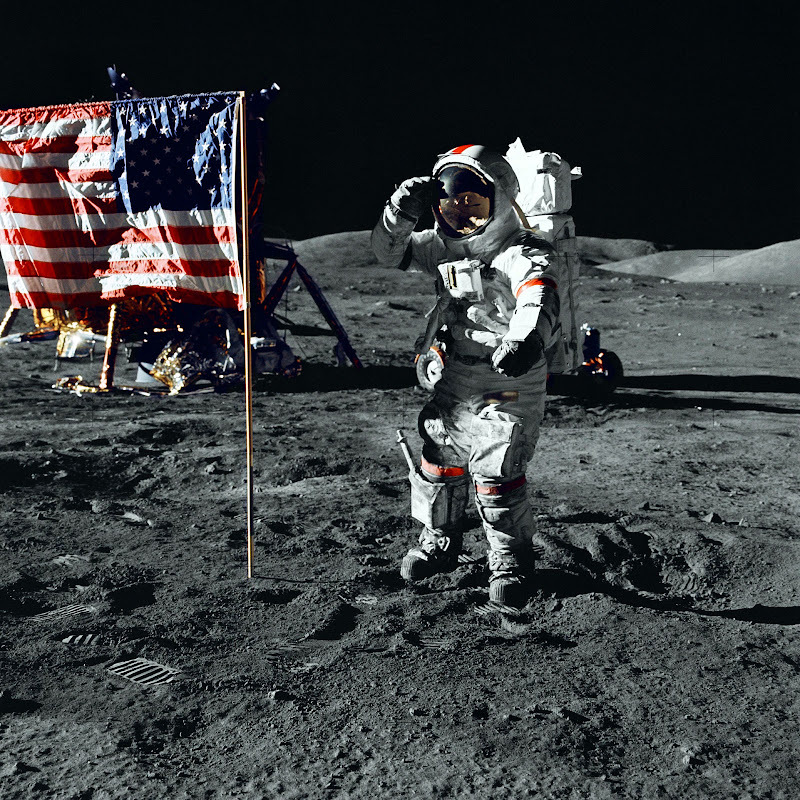 This decision-making authority included who would be the first astronaut to step on the Moon surface. 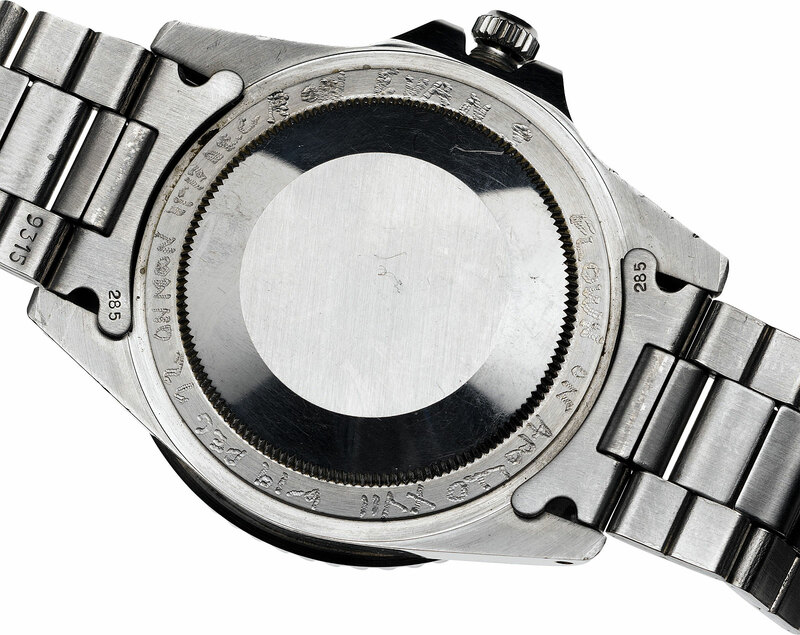 From the research I have completed it appears Deke Slayton was also the person who decided to make Omega the official watch of NASA. I have heard conflicting accounts of how this process occurred and I don't know which account is true. The best I can do is share both sides of the coin with you. 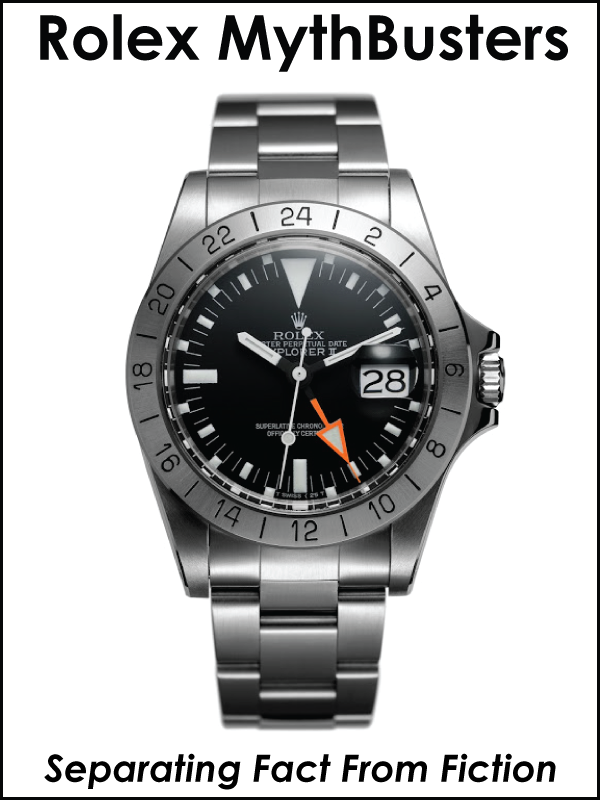 There are many accounts about how Omega was chosen as the Official Moon Watch. These account suggest there was a test process, but I have seen zero evidence to corroborate this account. If you have or know of specific NASA data or a report on this supposed watch testing procedure, please email it to me and I will publish it. 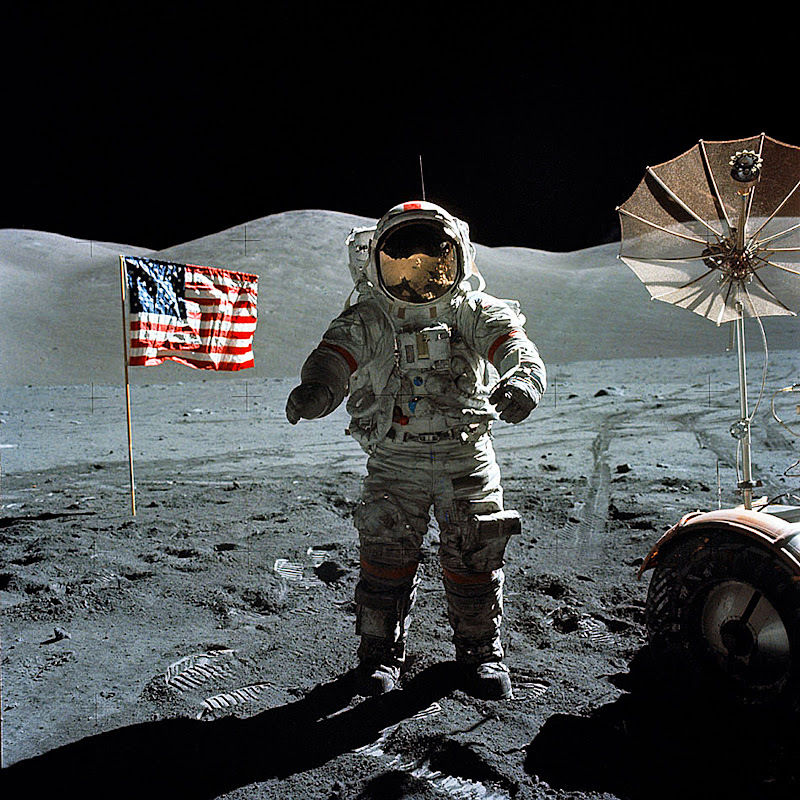 I have also heard that Deke Slayton or somebody at NASA held an invisible auction that approached the major watch manufactures to make them the Official NASA watch. 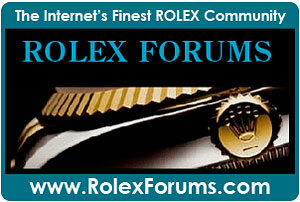 Apparently Rolex was approached and ironically refused to participate in the auction!!! Rolex argued they made the best watch and they refused to pay to be the official watch since the watch chosen should be based on the merit of the watch and they knew they had the best watch. As the story goes, Omega shrewdly jumped in and bought the title in some kind of back room envelope-filled-with-hundred-dollar bills deal. (This was perhaps the first time Omega did this but not the last. 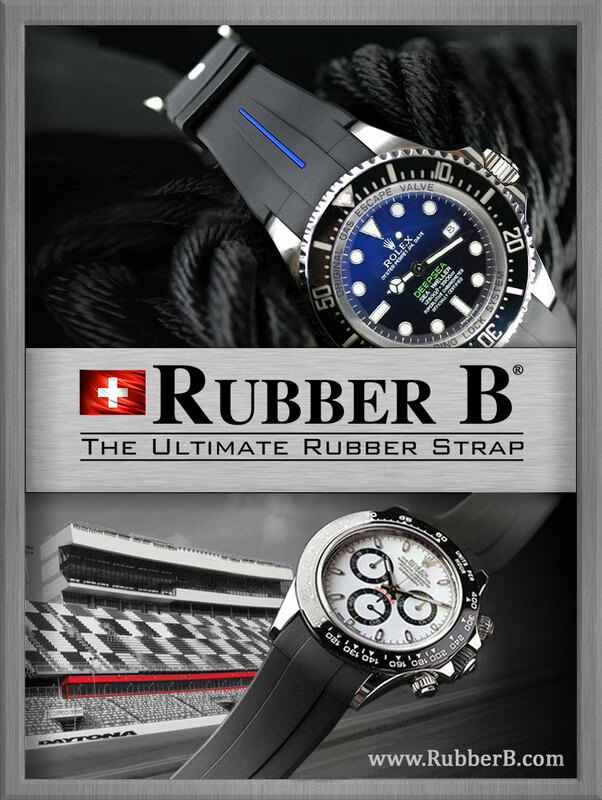 Of course they tried to step in and replace Rolex as the James Bond watch). I can't prove this because I was not there. I can only share my research findings with you. 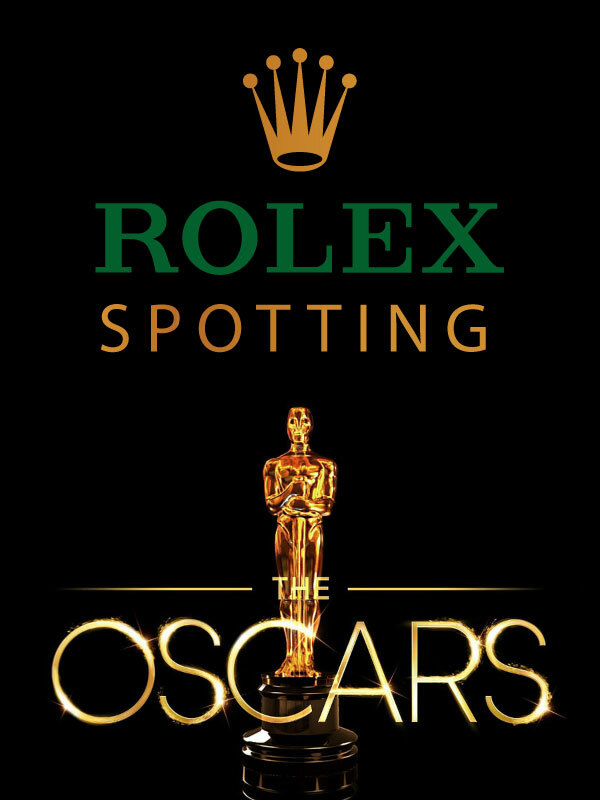 I will say I believe Rolex made a huge mistake that would probably be their greatest blunder in history by not becoming the official NASA space watch. 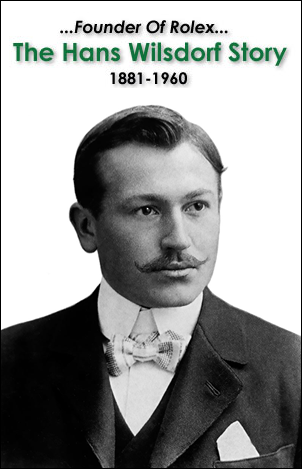 Once again, as I previously mentioned, in the future I will go into more detail on my historical findings on this subject in a detailed story. 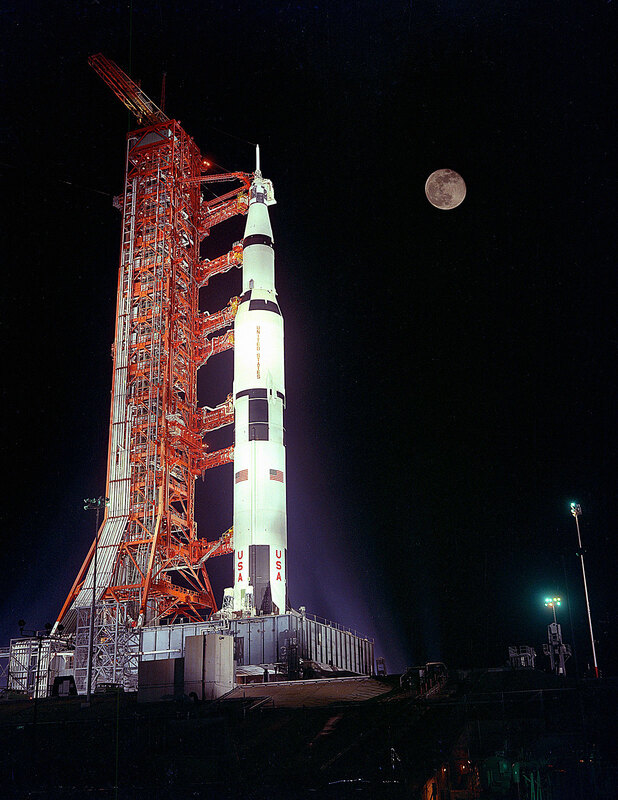 The NASA space program with its goal to put a man on the Moon was extremely exciting stuff. As my Uncle Chris said "It was right out of Buck Rogers!!!!!!!!!!!!!!!!" 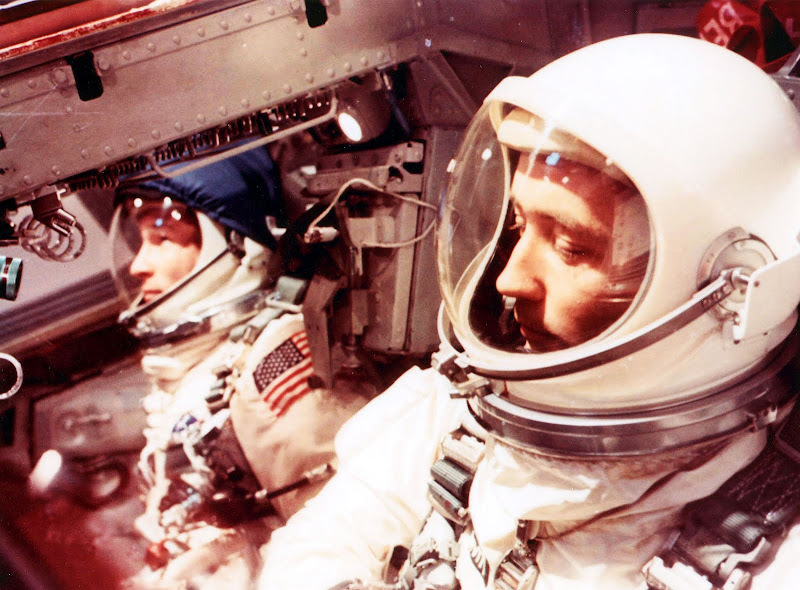 In the photo below we see NASA Gemini IV astronauts Edward H. White II (left) and James A McDivitt inside the Gmini IV spacecraft preparing for liftoff in early June of 1965. 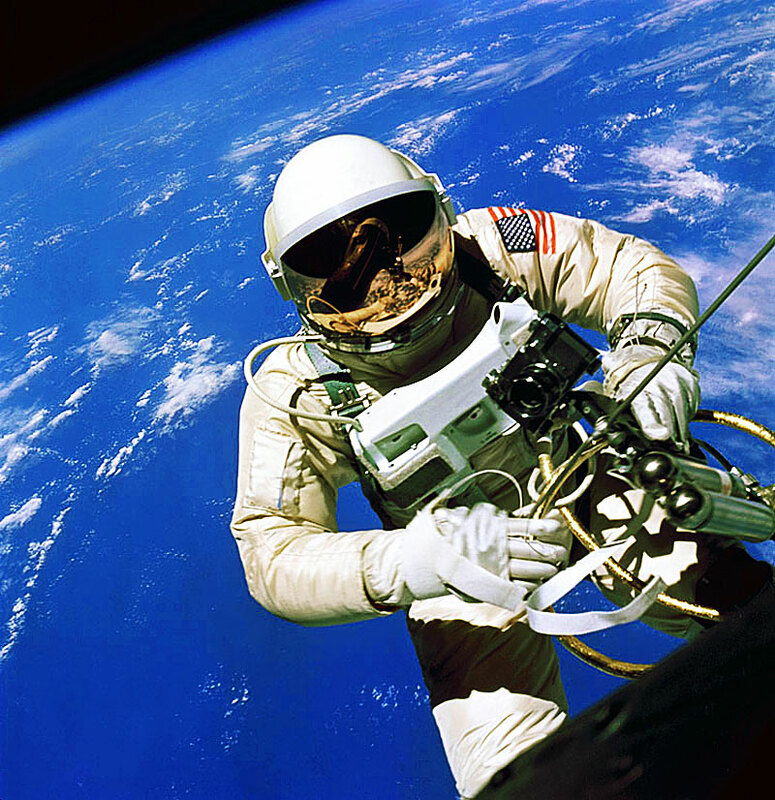 On June 3, 1965 NASA Gemini IV Astronaut Edward H. White II became the first American to climb outside his spacecraft and set himself adrift in the zero gravity of space. White floated around for 23 minutes. 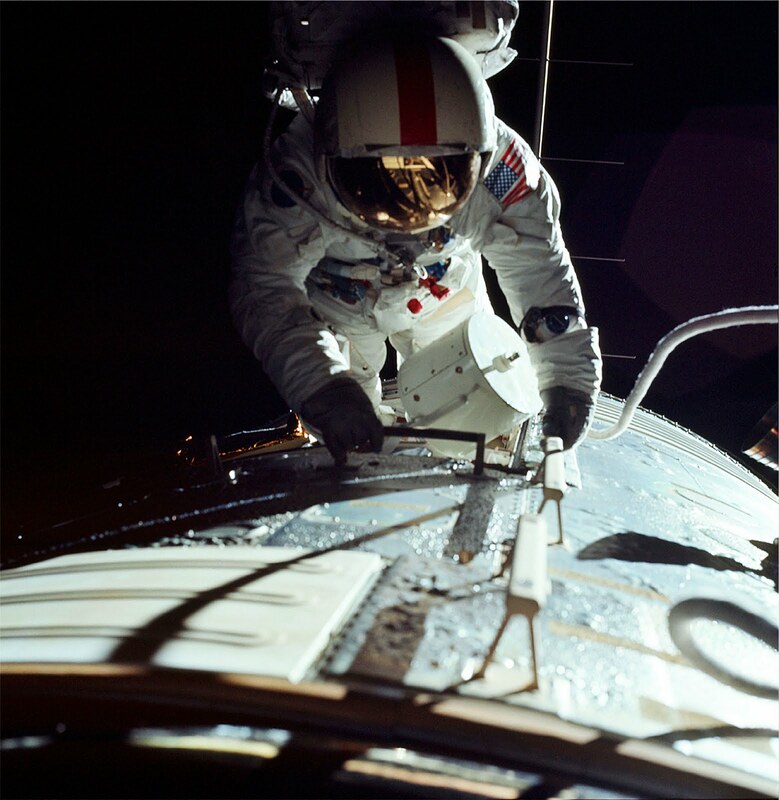 Edward White was wearing an Omega Speedmaster chronograph around his wrist–outside his space suit on a velcro strap. 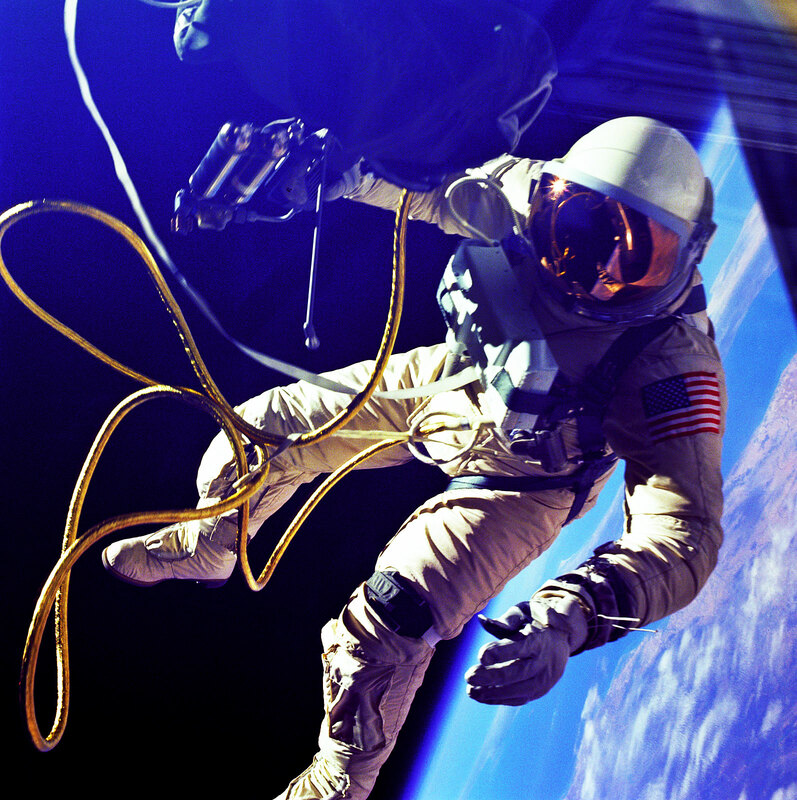 The Omega Speedmaster chronograph (which is a very cool watch by the way) was a manual-wind watch because it was falsely put forth that an automatic Rolex Perpetual self-winding, rotor-based watch would not function in the zero gravity environment of outer space. NASA astronaut Leroy Chaio busted that myth on Jake's Rolex Watch Blog. 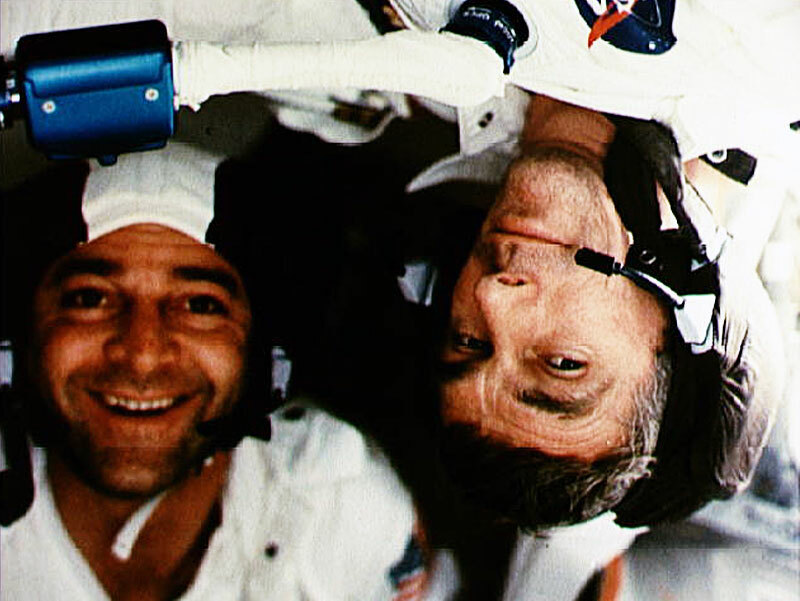 Can you imagine how blown-away NASA Gemini IV Astronaut Edward White must have been to be able to float in zero-gravity above the beautiful Earth!!!!! These photos that were taken before I was born still take my breath away!!!! 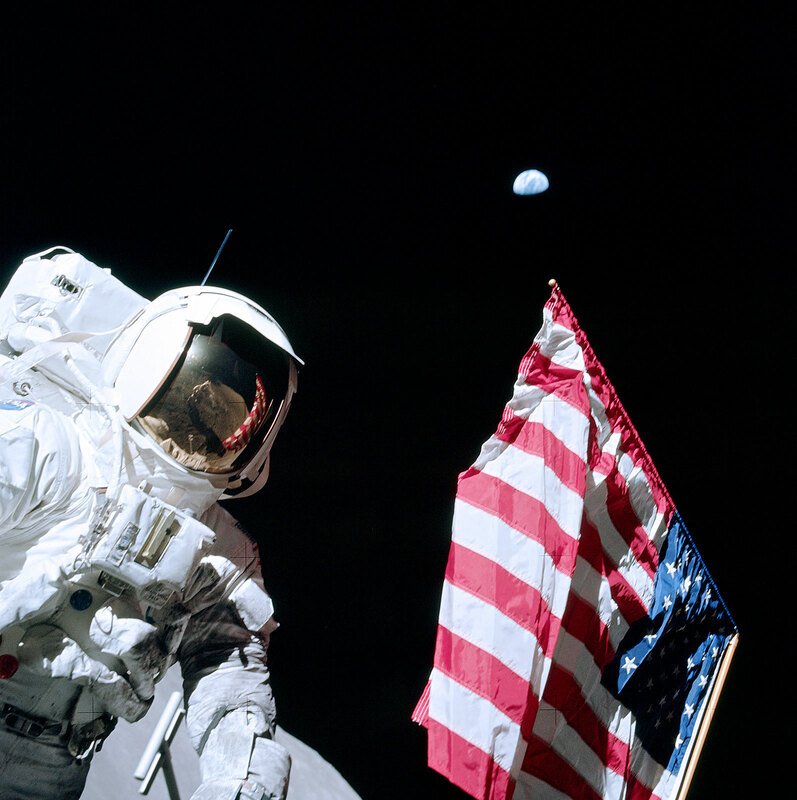 To best understand Ronald Evans' Rolex story, let's jump ahead to the Apollo 13 Moon Mission. 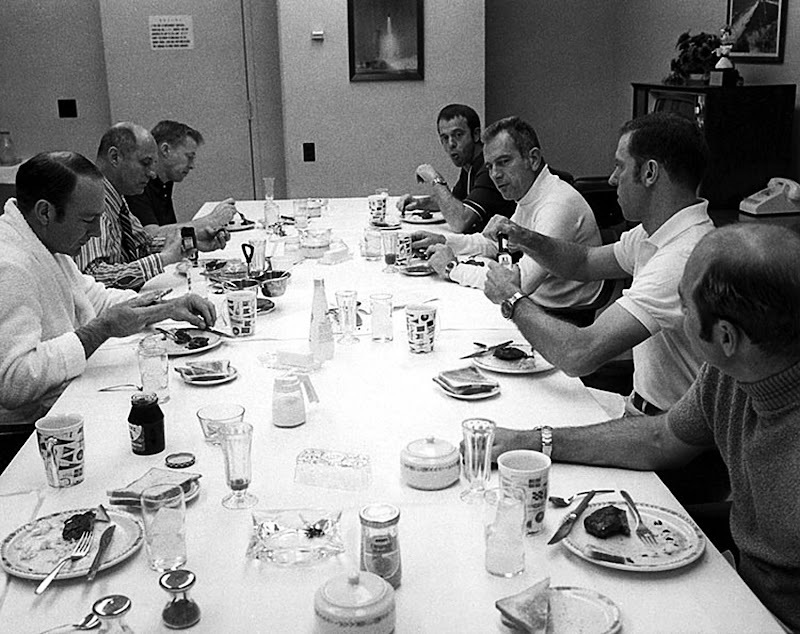 In the photo below we see the Apollo 13 Prime crew eating their traditional Steak and Eggs breakfast on the morning of their flight. 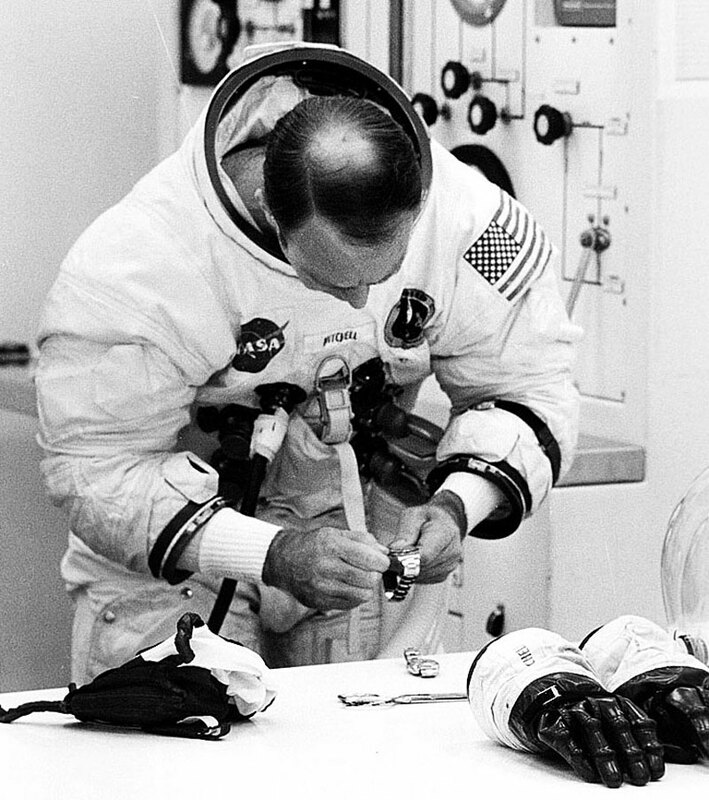 Notice that Jack Swigert is wearing his Rolex Pepsi GMT. 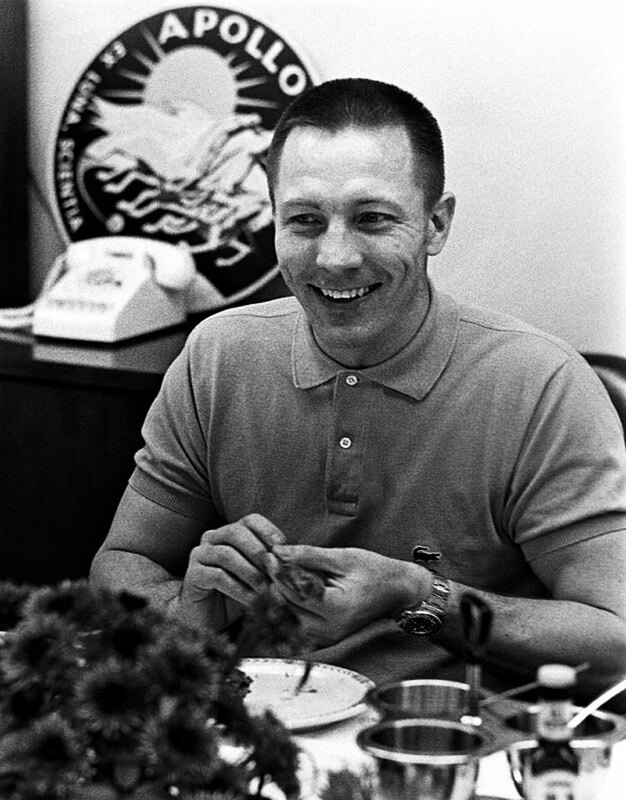 In this next photo we see a close-up of Jack Swigert wearing his Pepsi Rolex GMT that he wore to the moon. 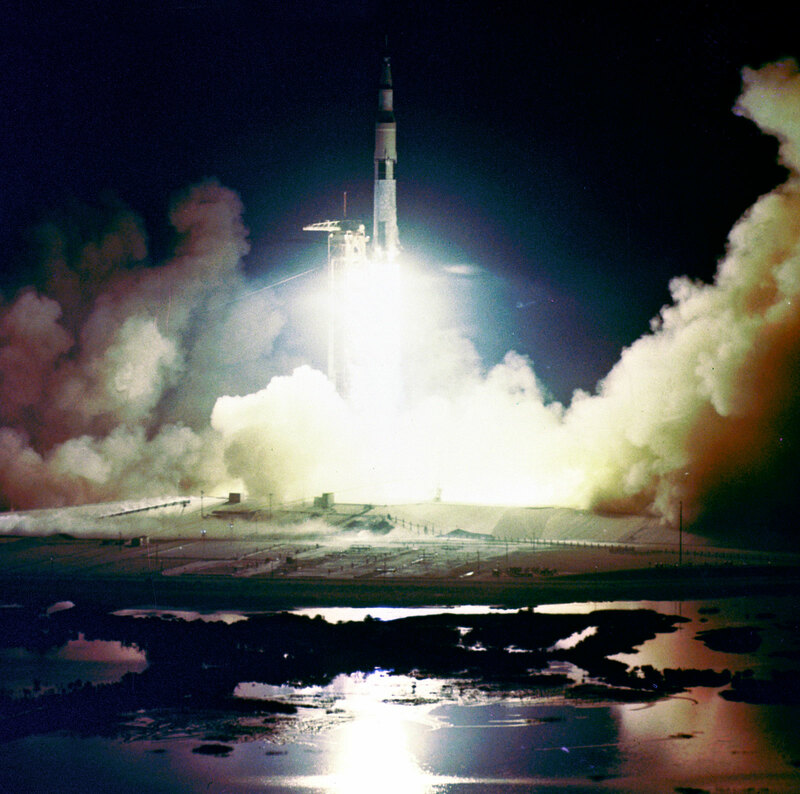 Apollo 13 made it to the Moon's orbit, then all hell broke loose. 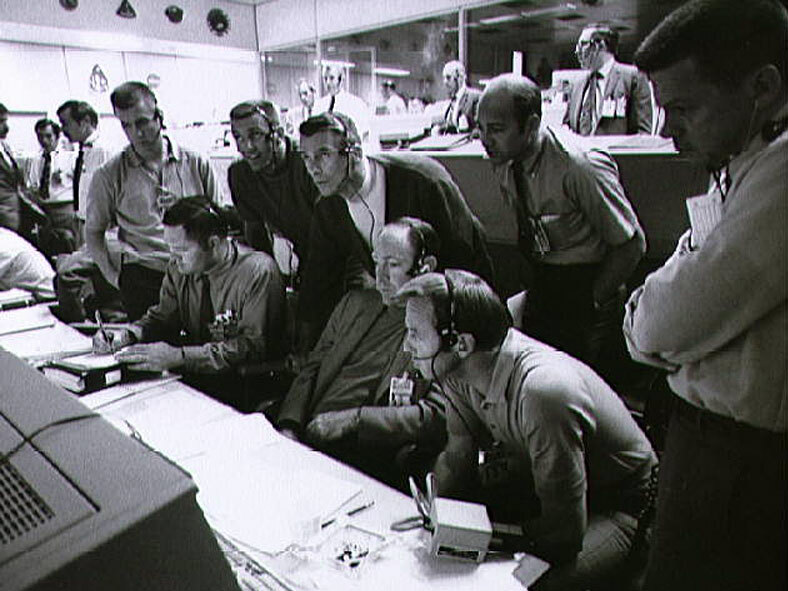 The lives of the Apollo 13 crew members were in serious jeopardy and in the photo below we see Ronald Evans monitoring the Apollo 13 mission with members of the next-to-fly Apollo 14 crew. Fortunately Apollo 13 made it back safely to Earth and Rolex rewarded Jack Swigert with a Yellow Gold Mocha GMT Master on a Jubilee bracelet which is pictured below. 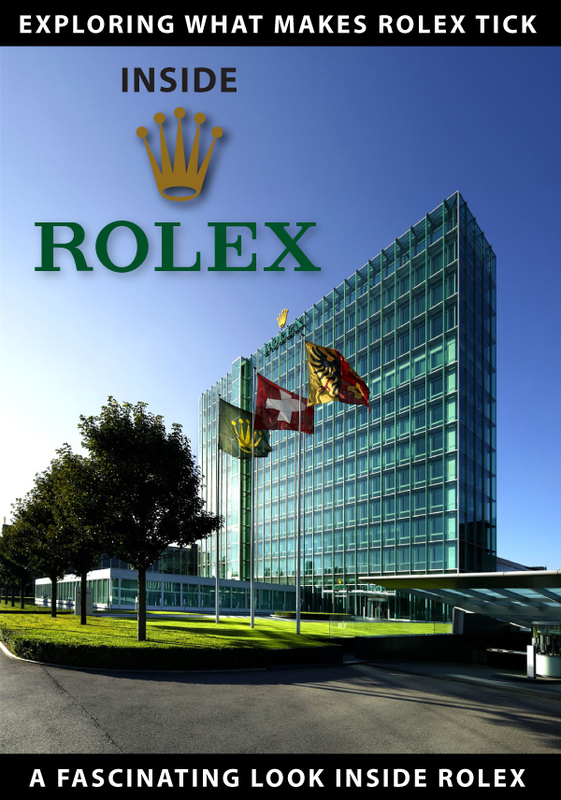 Jack Swigert gave Rolex his Pepsi GMT which is located today in Rolex World Headquarters in Geneva, Switzerland. 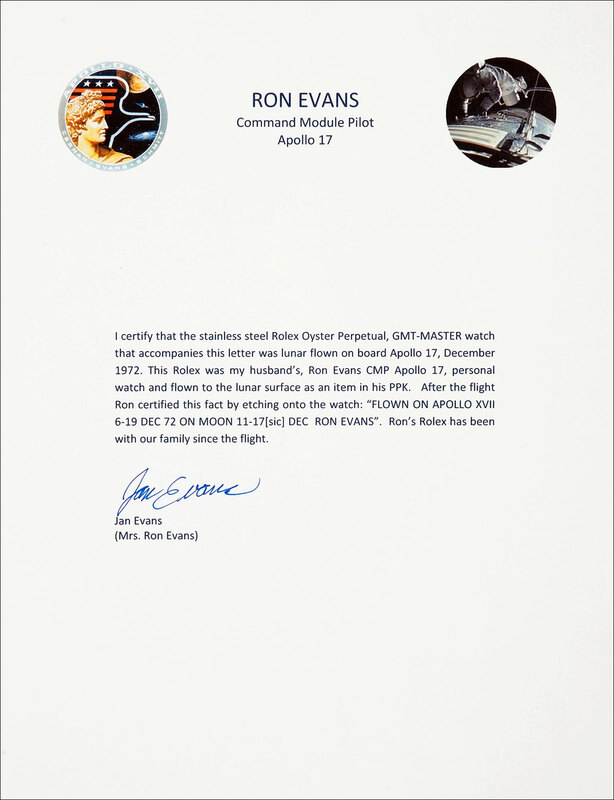 I was the first historian to document the fact Ronald Evans wore his GMT which I found in this photo in the NASA archives and published two years ago. 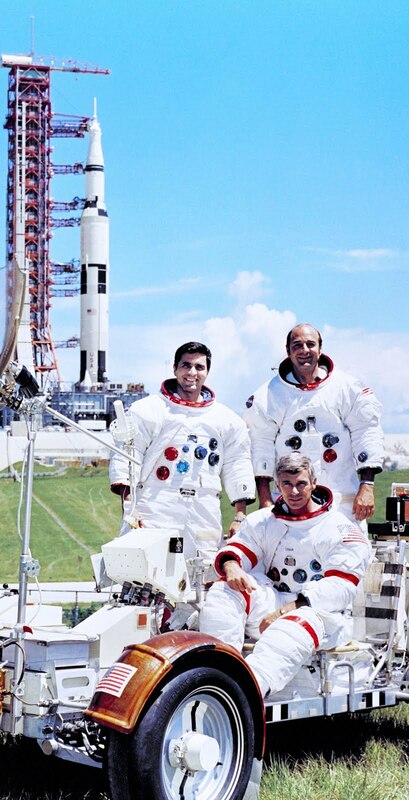 Ronald Evans was on the backup crew for Apollo 14 and you see him in the photo below on the far right wearing his Pepsi Rolex GMT Master which is for sale in the Heritage Auction Galleries sale on October 8, 2009. 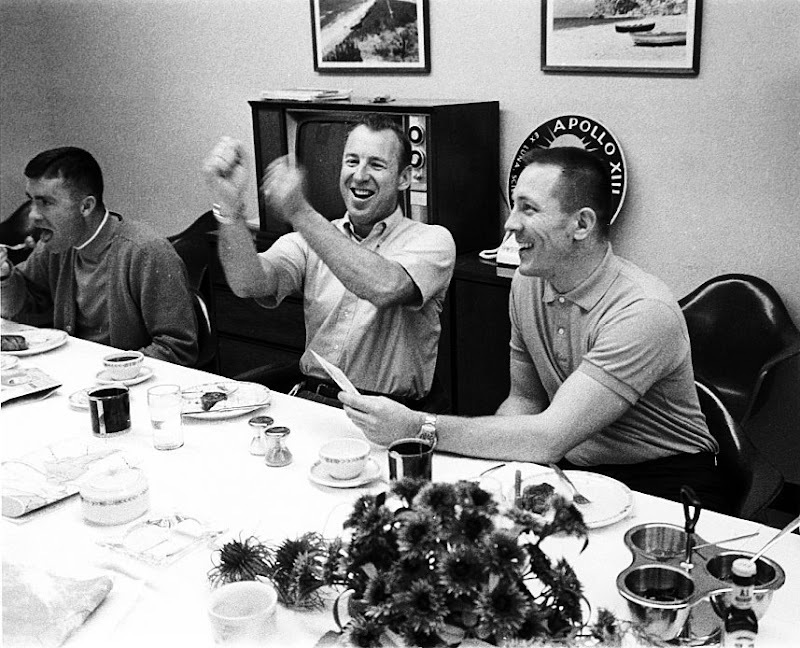 In this photo we see the Apollo 14 crew during their Steak and Eggs breakfast before they take off for the moon. 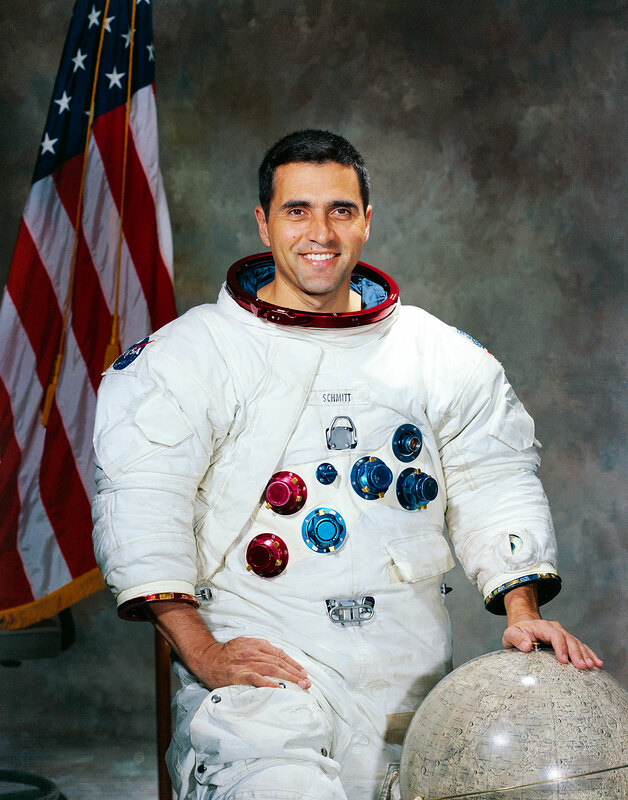 Lunar Module Pilot Harrison Schmitt is pictured below in his official NASA Apollo 17 portrait. 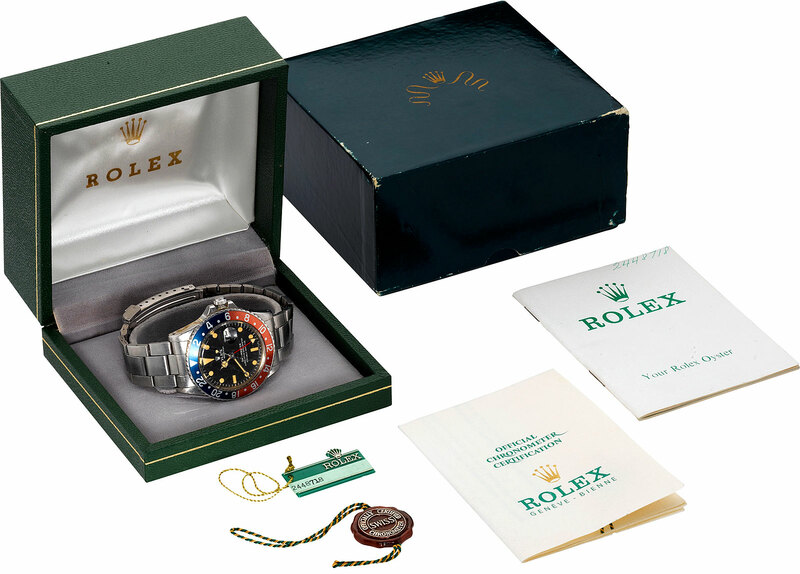 Ronald Evans Pepsi Rolex GMT Master coming to market took me by surprise. I identified Ronald Evans wearing the watch a few years ago in an article I wrote on Jake's Rolex Watch Blog, but I was not expecting to see it come to auction. I would like to thank my great pal John Towns in England for bringing it to my attention. This fascinating piece of the Rolex Moon Watch Mystery puzzle once again leaves us with more questions than it answers. 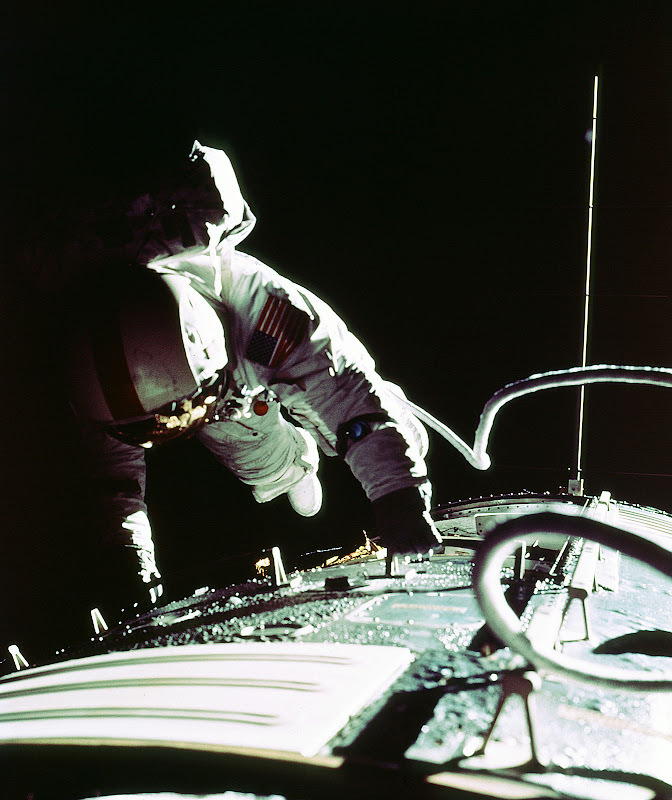 For instance, why did he Ron Evans go out of the way to bring his own Pepsi Rolex GMT master to the Moon? 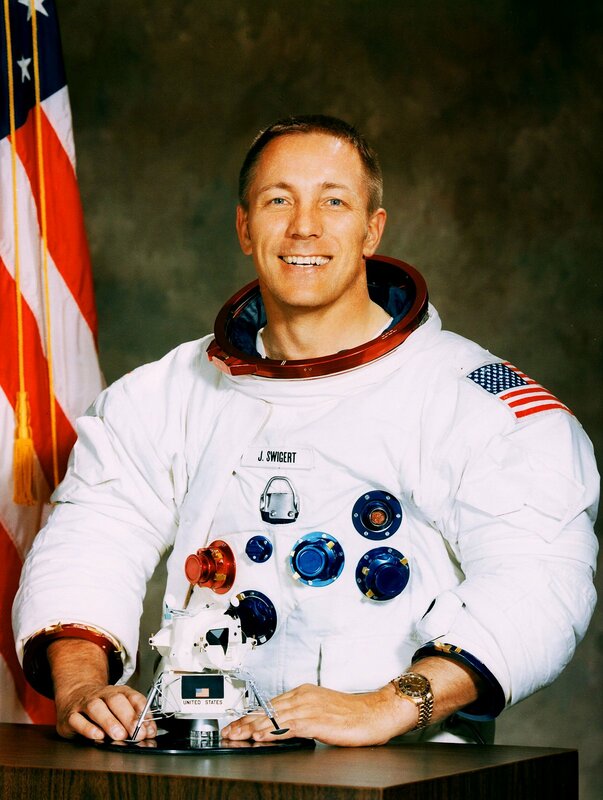 Was it because, like Edgar Mitchell who flew on Apollo 14 before him, that he also knew that Jack Swigert depended on his Pepsi Rolex GMT Master to save the lives of the ill-fated Apollo 13 crew??? 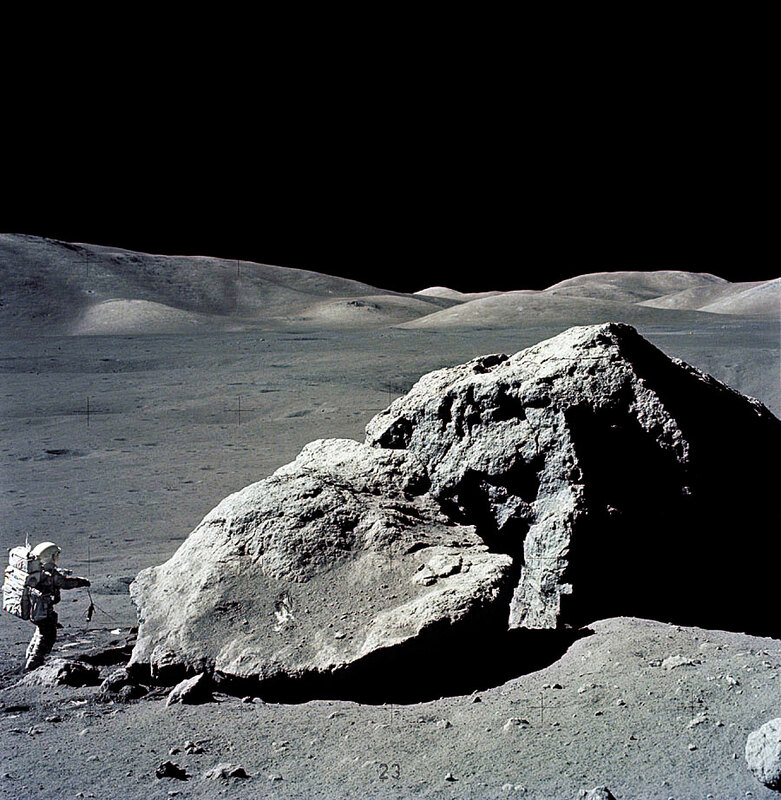 Why did Evan insist that Cernan and Schmitt take it down to the Lunar surface? In doing so was he making some kind of bold declarative statement? Why did he hand etch the provenance into the back of his watch? And by the way, what was it about the NASA Astronauts that made them choose the Pepsi GMT Master? Maybe it was because it matched their space suits? I mean the whole red white and blue thing? Actually it was probably due to the fact the Rolex GMT Master could keep track of multiple timings at the same time whereas the Omega could only keep track of one thing. If you think about it, a tachymeter scale does not make much sense when you are traveling at thousands of miles per hour and the tachymeter can only measure up to 500 Miles Per Hour. 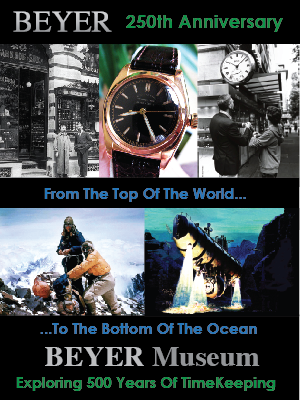 In the future I intend to write a The Complete History Of The Rolex Moon Watches which will shed more substantial light on this topic. I have uncovered much more fascinating detail on the history of the Rolex Moon watches that will help to further separate the fact from the fiction and complete the puzzle as much as possible. It is not surprising that the historically significant Rolex Moon Watch fetched more than $130,000.00 at the Heritage Auction Galleries Space Auction. 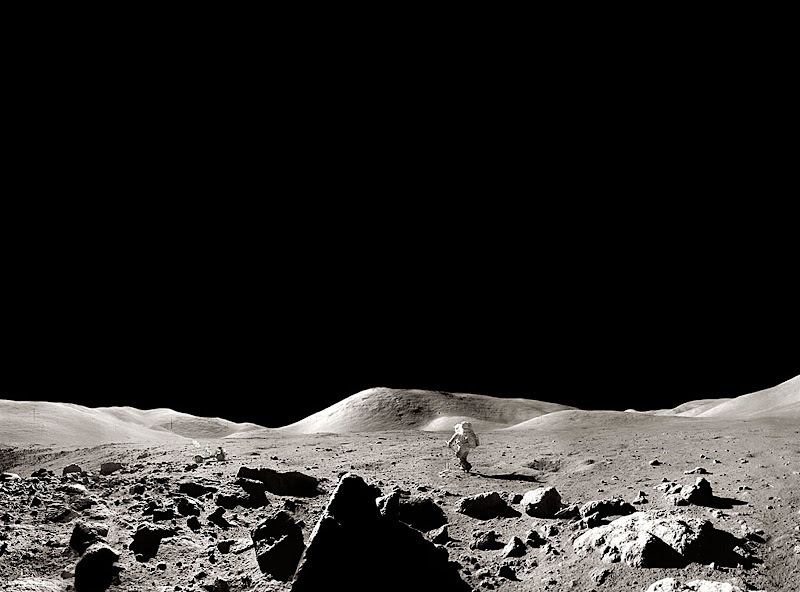 Can you imagine owning a Rolex that was on the Moon!?!?! Just mind-blowing!! !